Finally! 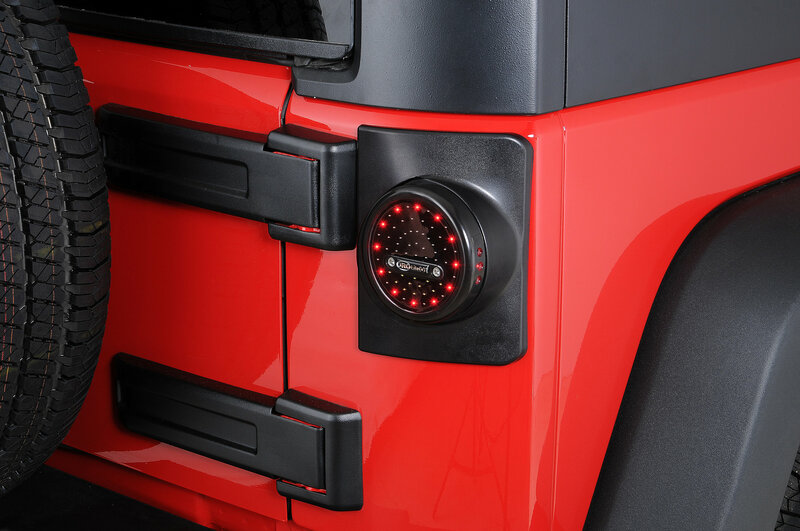 A bolt on option to replace the factory Wrangler JK taillights! 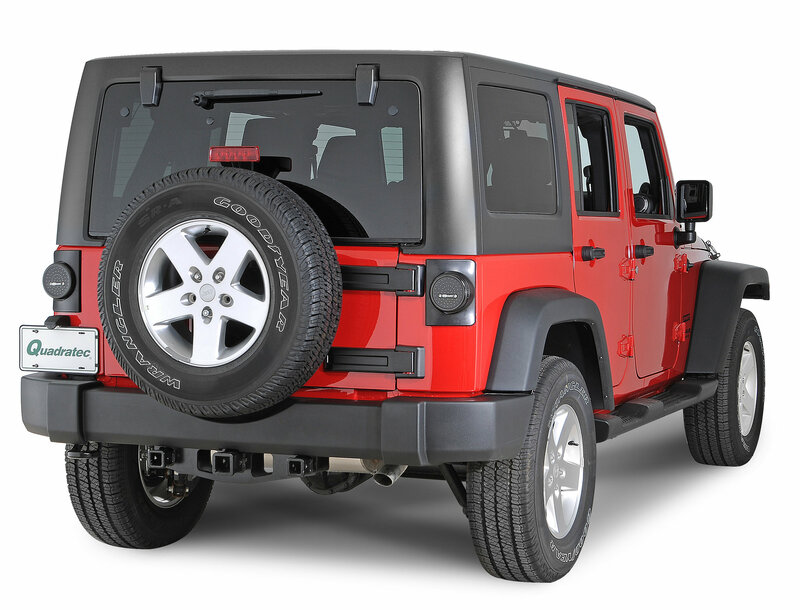 LitePANELs are an ABS plastic molded panel that allows direct mounting of the OffRoadOnly LiteDOT LED taillight to 2007-current model Jeep Wrangler JK models. There is no body modification required, no holes to drill nothing that prevents the stock taillight from being re-installed at a later date. 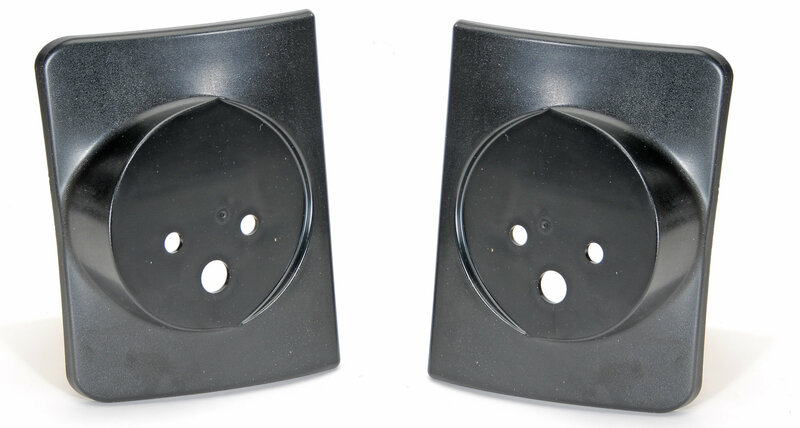 The LitePANELs are molded in a matte black finish, textured to match the Jeep gas tank filler and tailgate hinges. The LitePANELS may be painted to match the body with auto-body grade urethane paints or DIY aerosol paints. 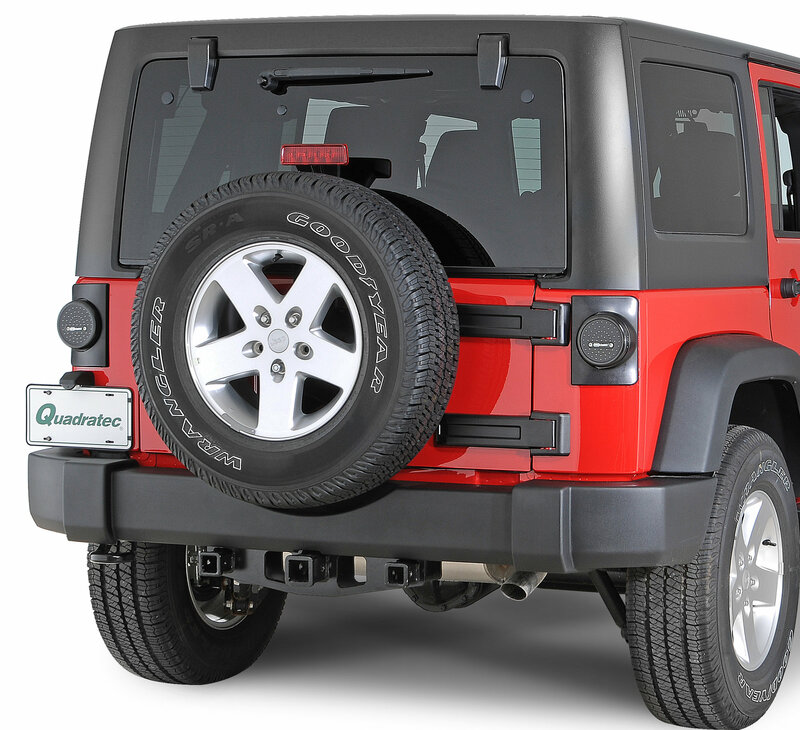 The LitePANELs are molded to match the contours of the Jeep Wrangler body panels perfectly. Simply remove the stock taillight, assemble the LiteDOT taillights to the LitePANELS with the supplied hardware and retaining bracket. 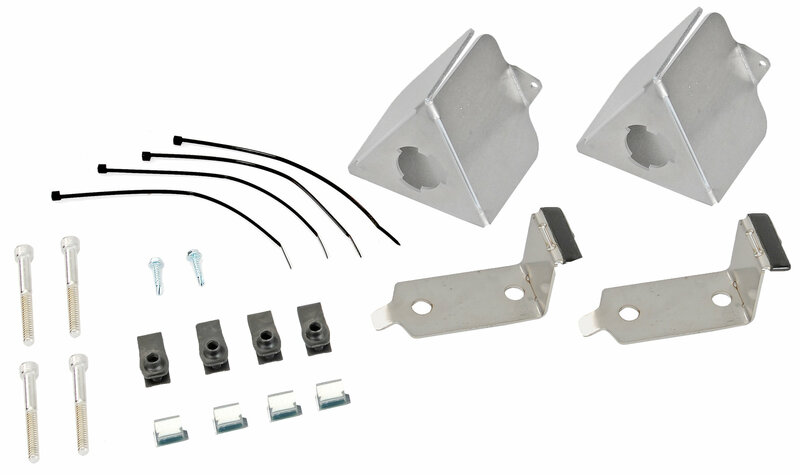 Perform the steps with the included parts to prevent the turn signals from flashing fast and attach the LiteDOT and LitePANELs assembly to the body and tighten the LiteDOT mounting screws to retain. These, as well as all of the products that OffRoadOnly designs and produces, are 100% Made in the USA! All electrical parts required to install as we have designed them. 1. Cutting/Splicing Required on Taillight side of Harness.